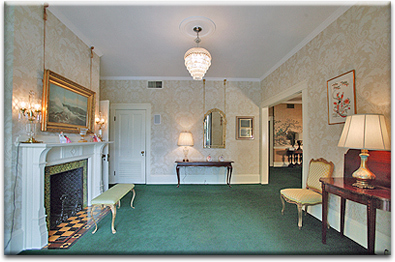 O'Keefe-Wade Funeral Home has continued to build upon it's reputation for providing compassionate and meaningful funerals to those they serve. In our efforts to improve all facets of service, our staff regulary attends continuing education programs and seminars. These programs serve to keep us informed of current changes in local, state and federal rules and regulations. We are available to answer questions regarding funerals, pre-arrangments or for outside resource information. As a family owned and operated funeral home for three generations, The Wade family is able to address the needs of all families. Our independent status allows decisions to be made on the local level. We are not required to meet the goals and expectations of a corporate conglomerate that are often far removed from the area and the needs of the families we serve. 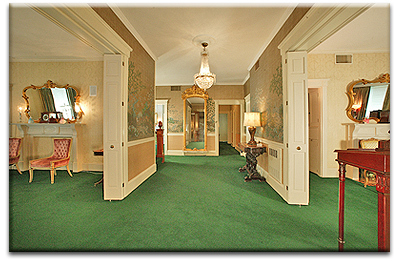 O'Keefe-Wade Funeral Home offers a modern, tastefully appointed environment, that is completely air conditioned, and features a large off street parking area.